Energize your skin, stimulate true cellular recovery and radiate your beauty with healthy, vibrant skin using Qi beauty's cellular recovery techniques. 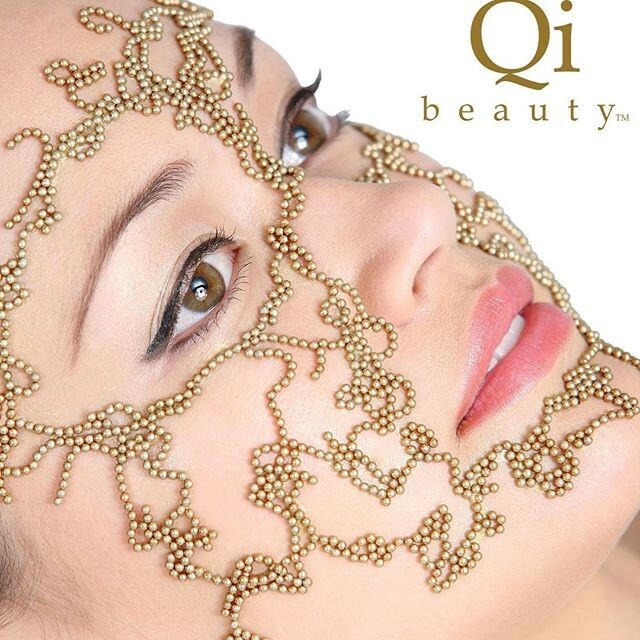 Qi beauty provides sustainable age control. Lisa Dallin, Master Practitioner and Licensed Practitioner Trainer for Canada, will provide free "Face Mapping Consultations" "Take control and change how you age"